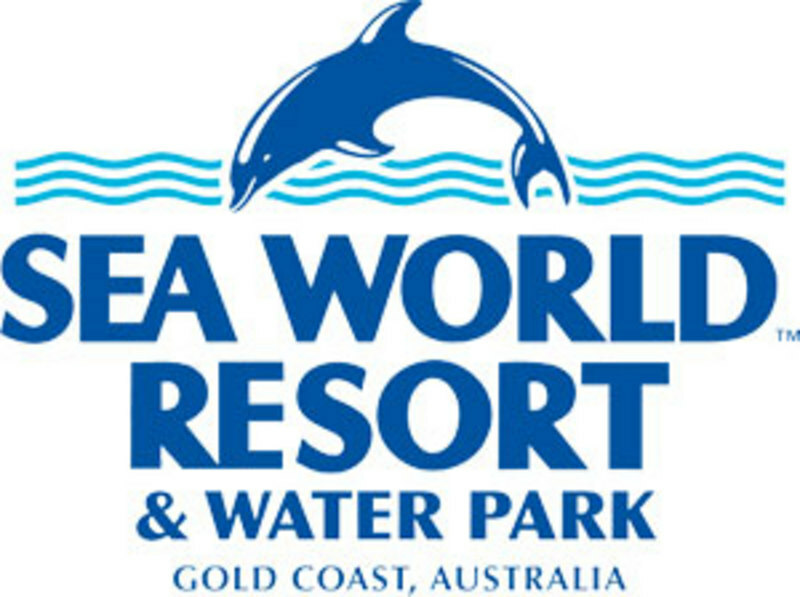 The 2018 WIA Radio and Electronics Convention and AGM is being held at the SeaWorld Resort on Queensland's Gold Coast. The venue is located in the heart of the Gold Coast, with easy access from the airport and to a wide range of hotel accommodation and with parking nearby. For those arriving at the Gold Coast on Friday evening the traditional informal dinner and get together is being held at Fisherman's Wharf Tavern, which is located near Sea World on Main Beach. The evening meal will be of your choice and budget. 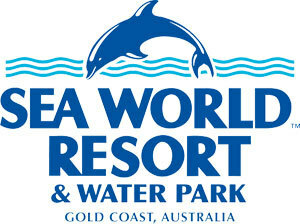 On Saturday morning at 9am the formal WIA AGM and Open Forum will take place in SeaWorld's conference centre. This important event will be followed by an eye opening afternoon program themed "Beyond 2020”. A commemorative activity to launch the armistice is to be announced by the WIA. The afternoon program will include guest speakers presenting on some cutting edge technologies as well as a range of strategy workshops providing members with the opportunity to share their views and ideas for the shaping the future of the WIA beyond 2020. Saturday will also offer a range of relaxing activities for the partners including Sea World tours and an opportunity to visit some of Australia’s largest shopping centres. On Sunday morning consider trying something different, and join us for an early morning Champagne and Breakfast Hot Air Balloon Ride. Consider taking your radio with you and discover how far for you can work from such heights. Sunday morning will also feature tours of the Queensland Telecommunications Museum, a tour of the Surf Life Saving Command Centre, plus a variety of demonstrations and displays of Amateur Radio equipment. There will be a Microwave shootout, talks on a range of interesting topics plus displays of latest radio equipment by some of our leading commercial suppliers. And last but not least, for those not traveling back to their home QTH on Sunday afternoon, you are invited to join us for a free BBQ dinner courtesy of the Gold Coast Amateur Radio Society.